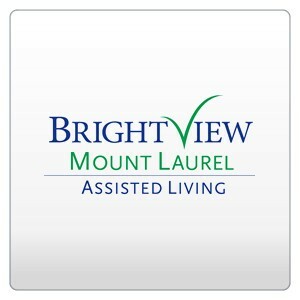 Brightview Mt. Laurel, an assisted living community in Mt. Laurel, will host dementia expert, Dr. Patrick Doyle, for an educational seminar. The free seminar for families, friends and caregivers will be held on Monday, June 20 at 5:30 p.m. at the community in Mt. Laurel — located at 400 Fernbrooke Lane. A skilled and experienced researcher and educator in the field of gerontology and dementia care, Doyle will discuss how changing one’s paradigm can significantly impact people living with dementia. “In one hour, you’ll learn how changing your perspective on dementia can improve the quality of life of those living with dementia and the people who care for them,” Doyle said. In addition to being Brightview’s corporate director of dementia care services, Doyle is also adjunct assistant professor of sociology and anthropology at the University of Maryland, Baltimore County. To learn more about the seminar at Brightview Mt. Laurel or to RSVP, please call (856) 222–1213.